They’re here! The 2018 Fall Nebraska Sports Guides are now available at the studios of KVSH. 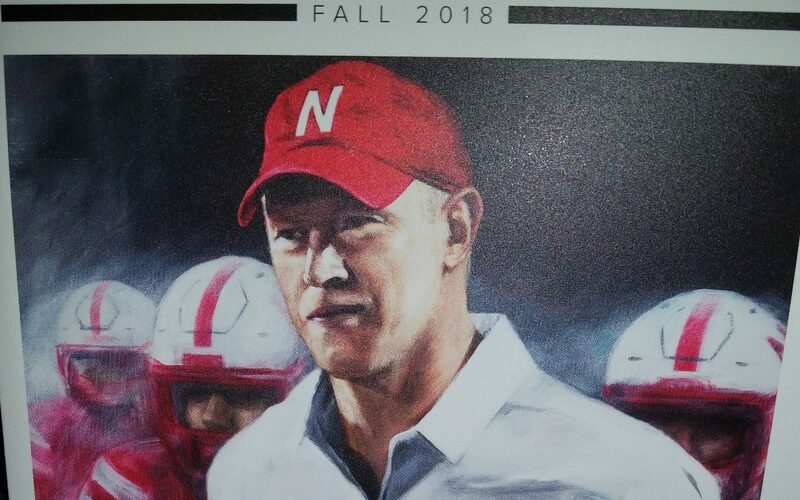 Coach Frost is in the spotlight of this year’s edition. Not to be overlooked, Nebraska Volleyball also highlights the guide, aiming for the 4th straight Final Four this year. Pick up your free copy today – they are available on the front counter as you walk in.